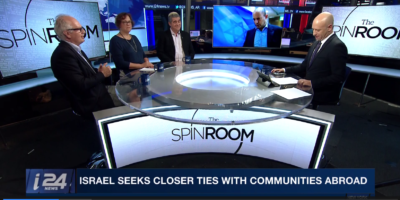 David Ha’ivri taking part in a panel discussion on current events on i24News hosted by Ami Kaufman together with former Canadian Ambassador to Israel Vivian Bercovici and former Israeli Ambassador to France Danny Shek. A committee in Israel’s Ministry of Diaspora Affairs has presented a plan to reach out to foreign communities who have an affinity to the Jewish people or traditions that associate their heritage to the tribes of Israel. Some members of this panel suggest that Minster Naphtali Bennet wishes to convert 60 million Christians to Judaism and bring them to Israel as a means of confronting the demographic threat. 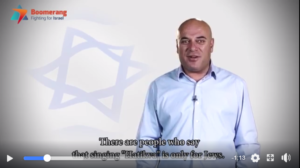 See Atta Farhat Israeli patriot and member of non Jewish Druze minority community explain why he is proud to sing Israel’s national anthem with the words …A Jewish soul yearning. 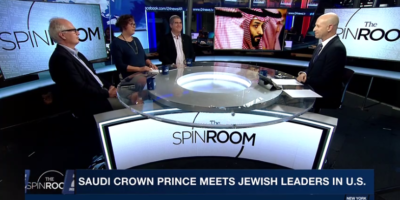 In this segment the panel will discuss visit of Saudi Crown Price Muhammad Bin Salman MBS in the United States and his meeting with American Jewish leaders.